Need a Stone Mason Cork, Limerick or Kerry? 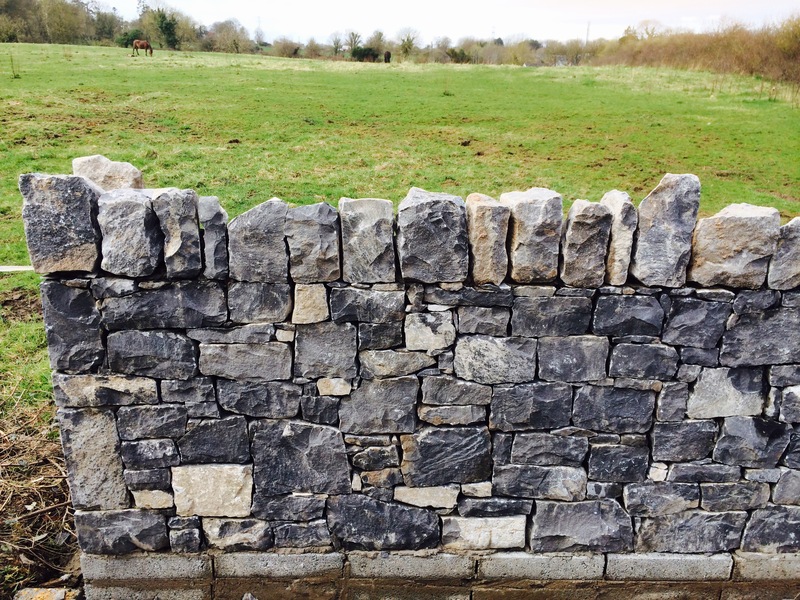 G Stone Masonry was started from the passion of creating art from natural Irish stone. From the age of 15 I have been practicing and honing this craft not only for domestic contracts but for commercial contracts also. 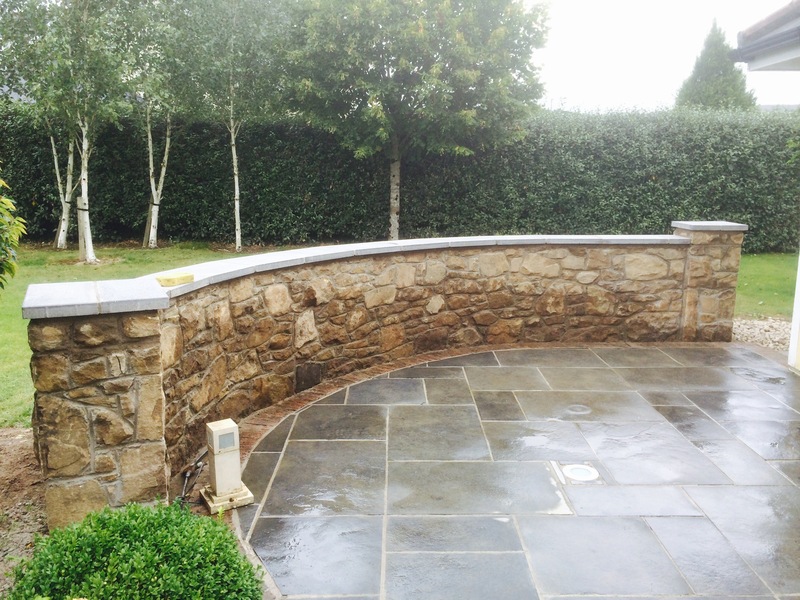 Working from our own yard in Crecora, Co.Limerick we create a wide variety of stone products to suit all our customer needs. 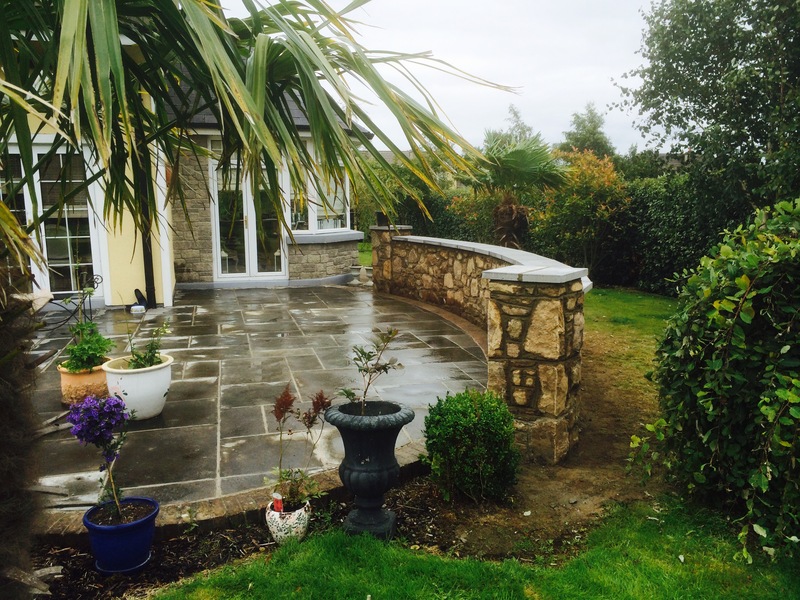 We have completed Stone Mason projects for happy clients in Cork, Limerick, Dublin and throughout Ireland. 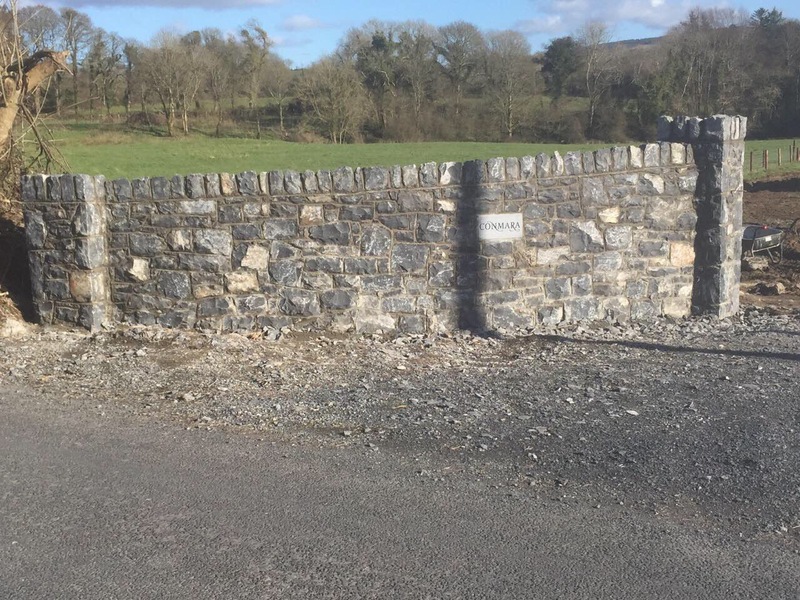 whether you are looking for a Stone Mason Cork or Dublin contact G Stone today to discuss your project for your home or business.